With the first month of 2017 nearly behind us, there have been numerous articles about the trends, storylines, and narratives likely to emerge in the travel industry during the next year; in fact, we’ve recently published a handful of entries along similar lines in order to discover where the travel industry is headed and why 2016 was such a critical year across nearly all touch points of the travel landscape. While these forecasts and predictions are interesting in terms of plotting what 2017 might look like, they offer very little in terms practical changes to the industry in specific or targeted areas. 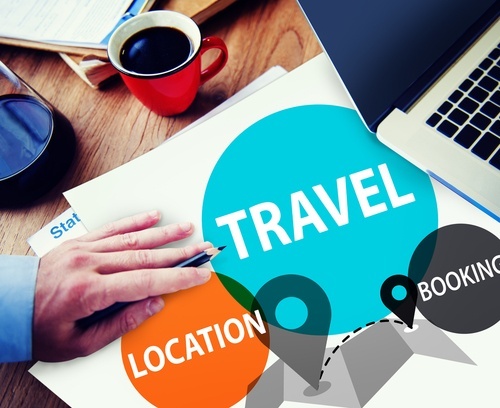 While the idea of booking travel accommodations is most certainly a broad topic, travel bookings are poised to undergo some significant shifts in the coming year, both through the adoption of intelligent search and booking engines, but also in terms of how travel companies position themselves between suppliers and customers in the booking process. In addition, other elements such as the continued growth of mobile technology, emergence of new markets, and further fragmentation of the travel market all add up to some fundamental changes in the way customers complete bookings and travel companies facilitate them. It’s a trend you see all too frequently in today’s global travel industry: a traveler lands at an online travel agency’s website with the intent to complete a booking, but then leaves the site empty-handed. This can happen for any number of reasons, but the result is the same regardless: the traveler is unfulfilled by their digital interaction with the OTA, and the OTA misses an opportunity to forge a potentially long-term relationship with the customer. 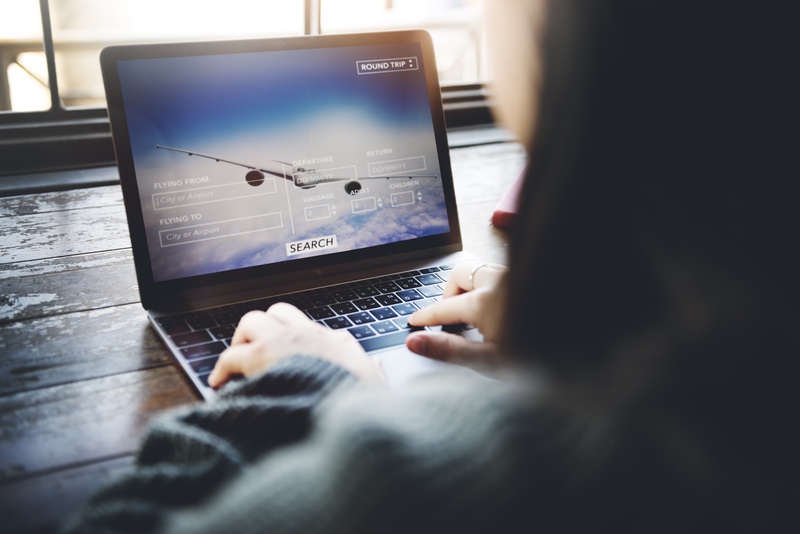 It’s a problem many OTAs face in today’s travel industry, especially as online and mobile capabilities become cheaper to source and easier to deploy. The expectation that an OTA will operate a robust online travel booking platform is also putting pressure on OTAs to leverage fast, powerful web-based resources travelers can access 24/7 across any number of applications or contexts, be it laptops, smartphones, mobile devices, and more.